No, this headline isn't from the future. CNBC reported Tuesday that Nissan is preparing to develop self driving cars that will be on the market by 2020, just 7 years from now. Google usually takes most of the self-driving car news stories, since it has working models already driving around its campus and is apparently readying a fleet of self driving taxis. Nissan also isn't the only car maker trying to remove the steering wheel, though we're glad it's publicly getting on board with the idea. The auto maker is teaming up with top schools for the project, presumably for early research and development, including the University of Tokyo, MIT, Stanford, Carnegie Mellon and Oxford, CNBC said, though didn't disclose how long it will be before we see working prototypes. 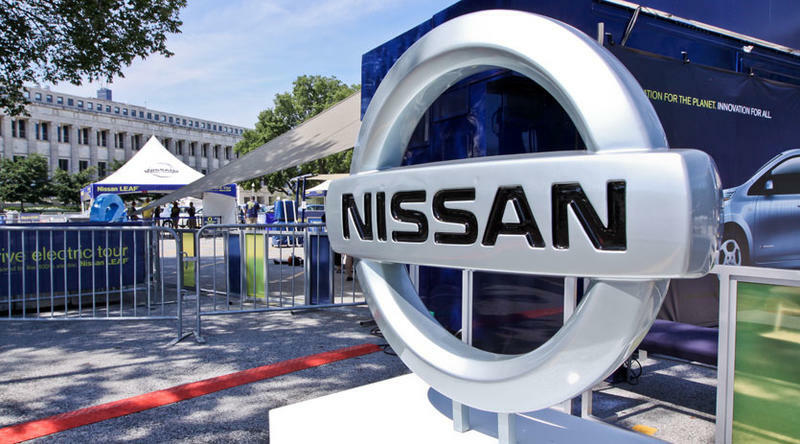 Nissan made the comments during a press event in Irvine, Calif. It sounds like Nissan also wants to sell the ability to add self driving support through packages and isn't interested in just selling cars with the feature. The add-on could cost as little as $1,000, CNBC explained, though considering the technology is still 7 years away we have a hard time believing that price point.